b current is located at Wychwood Barns, in the basement. It is wheelchair accessible, with elevator access and accessible gender neutral washrooms. MUGABI BYENKYA is a writer, poet and occasional rapper. He was born in Nigeria, to Ugandan parents and is currently based between Kampala and Toronto. Mugabi’s writing is used to teach international high school English reading comprehension. His debut novel, ‘Dear Philomena,’ was published in 2017 and he recently concluded a 42 city, 4 country, North America/East Africa tour in support of this. In 2018, Mugabi was named one of 56 writers who has contributed to his native Uganda’s literary heritage since independence by Writivism. Mugabi wants to be Jaden Smith when he grows up. ROXANNA BENNETT a poet living with disability in Whitby, Ontario. She is the author of unseen garden (chapbook, knife | fork | book, 2018) and The Uncertainty Principle (Tightrope Books, 2014). Her poetry has appeared in many magazines, journals, and anthologies, most recently CV2, Grain, Riddle Fence, PRISM International, Plenitude Magazine, and Tiny Tim Literary Review. Her next book, unmeaningable, is forthcoming from Gordon Hill Press in fall 2019. 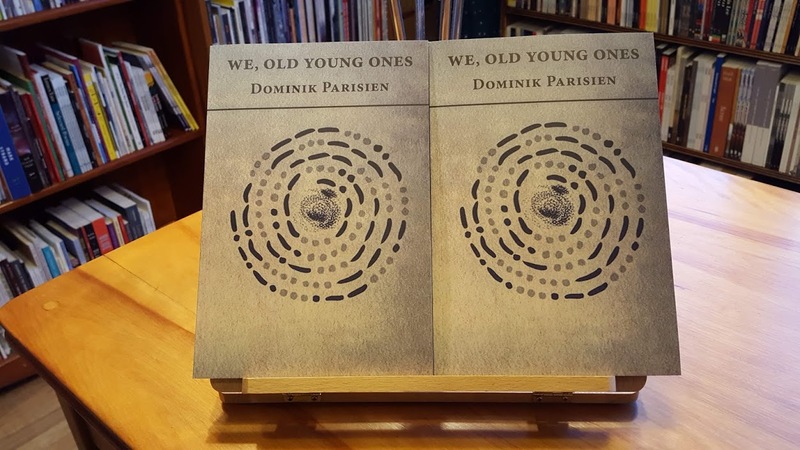 DOMINIK PARISIEN is a writer, poet, and editor. He is the author of the chapbook We, Old Young Ones and his work has appeared or is forthcoming in Arc Poetry Magazine, The Fiddlehead, The Antigonish Review, Quill & Quire, Plenitude, and various other magazines and journals. He is also the co-editor, with Navah Wolfe, of Robots vs Fairies, and The Starlit Wood: New Fairy Tales, which won the Shirley Jackson Award. His latest editorial project is Disabled People Destroy Science Fiction, with Elsa Sjunneson-Henry. Dominik is a disabled, bisexual, French Canadian. He lives in Toronto.